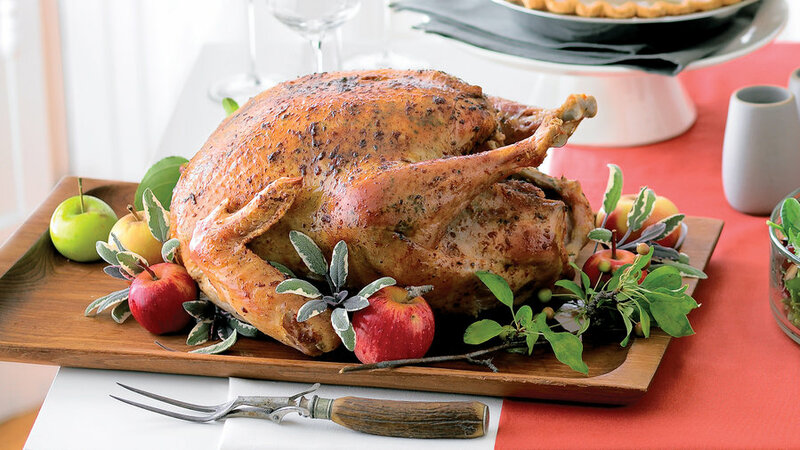 For a moist, flavorful bird, brine it first, then rub herb butter under the skin. 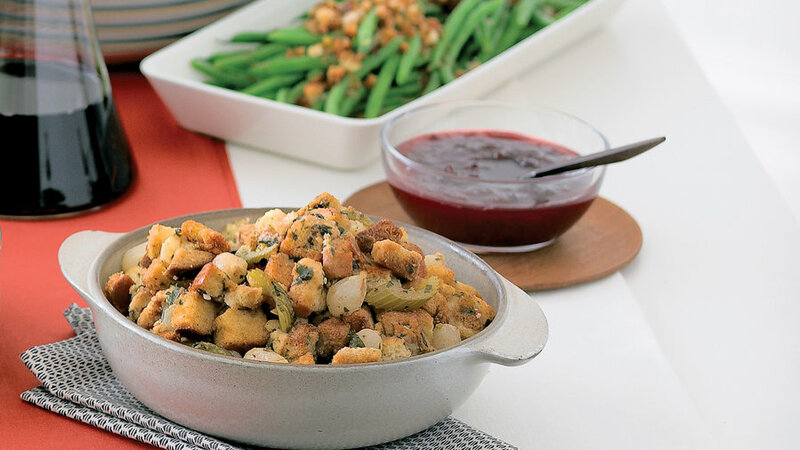 This sauce has such a bright orangey flavor that you’d never guess it starts with canned cranberries. 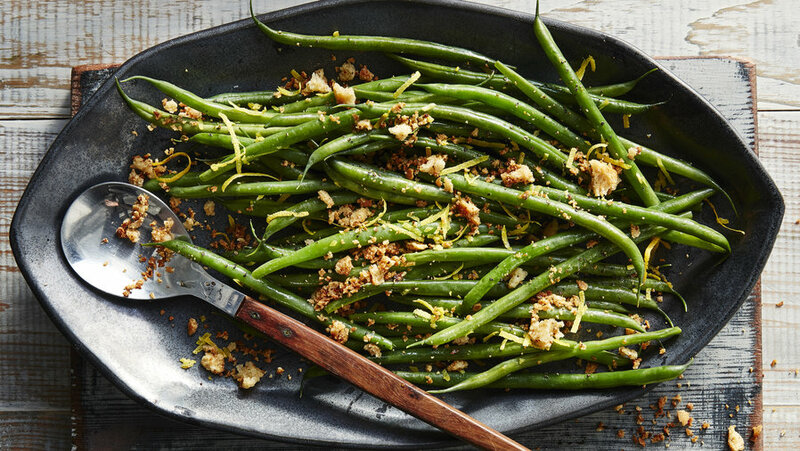 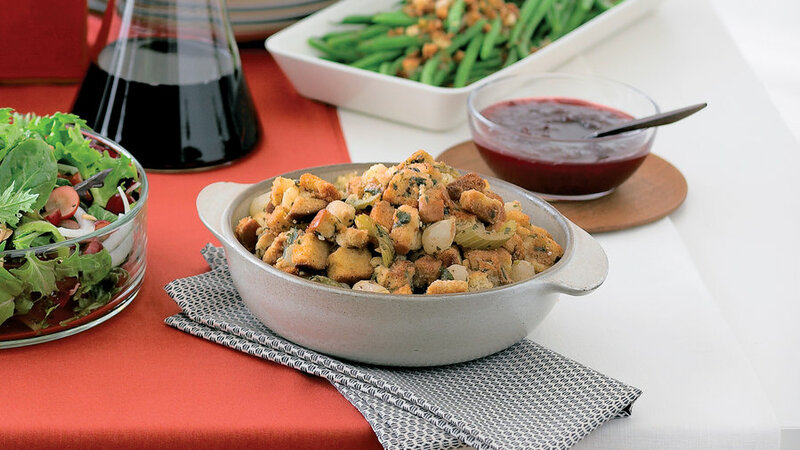 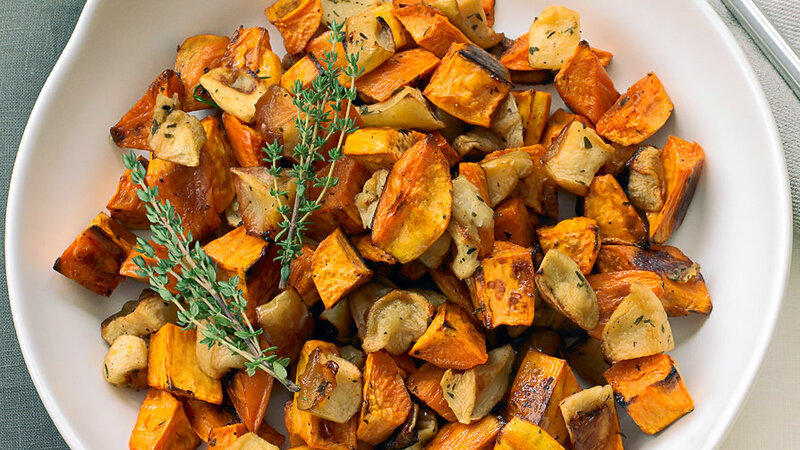 Juniper berries give this stuffing a savory, woodsy note. 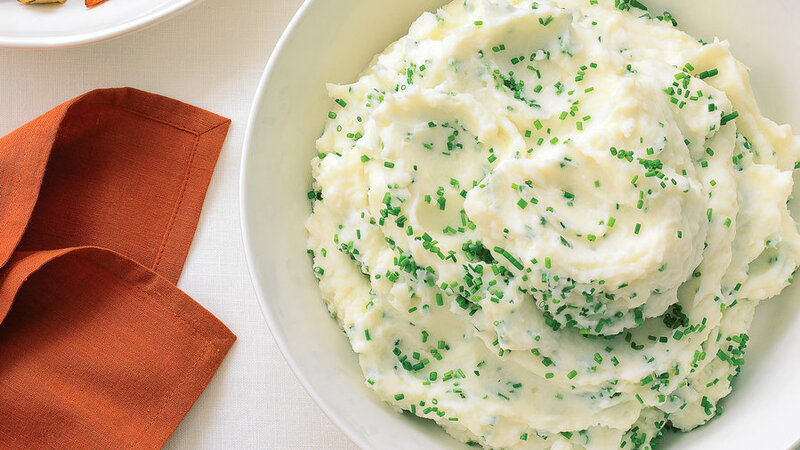 The secret to fluffy mashed potatoes is to let them dry out on very low heat before mashing. 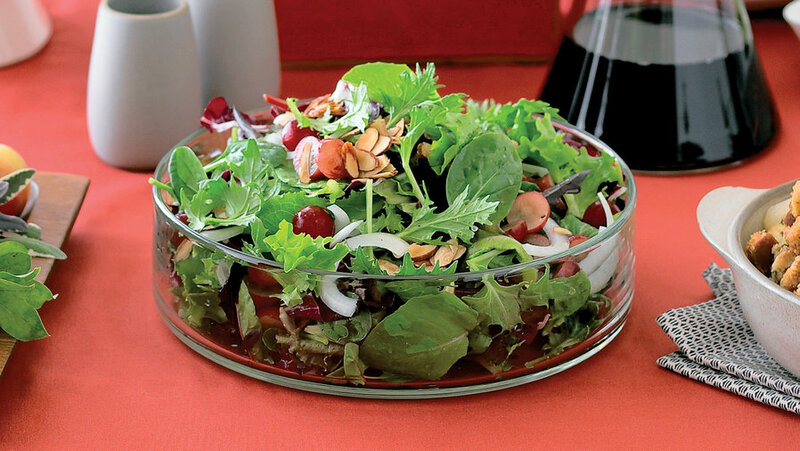 With juicy grapes and crunchy almonds, this salad will continually refresh you throughout the feast. 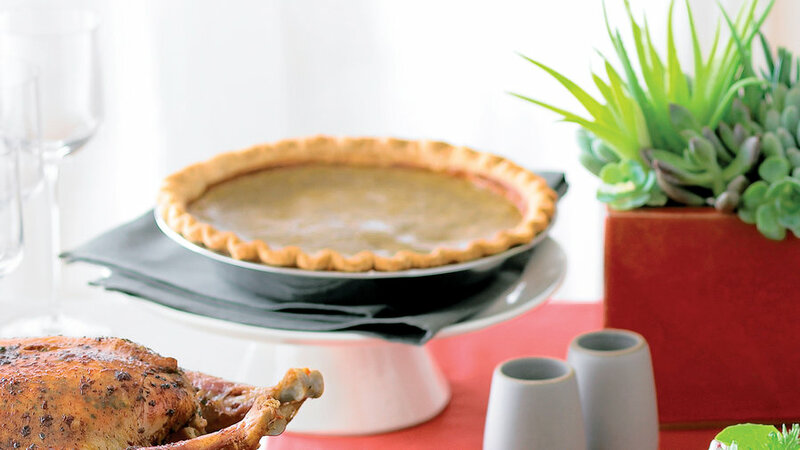 The custard filling for these spiced pies goes together in only 10 minutes.